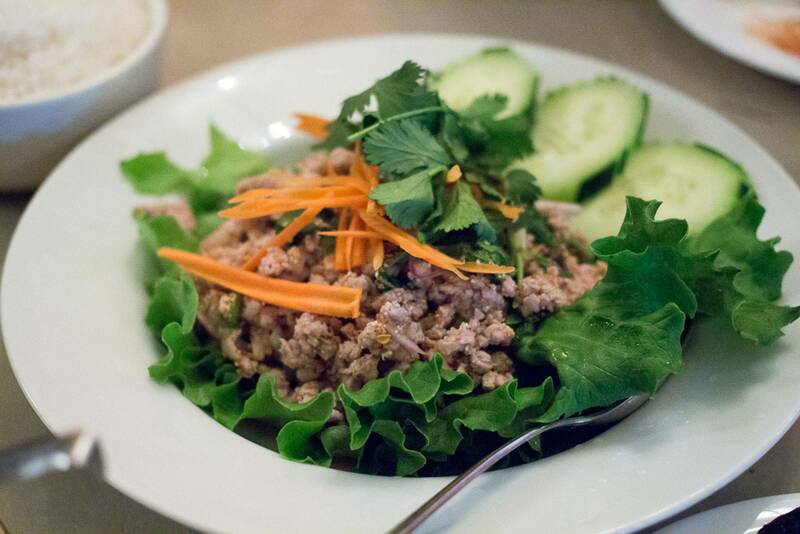 When you visit Leela Thai Cuisine, you're in for a treat. Experience our mouthwatering dishes. Our chefs are renowned for their creative combinations of spices and sauces. Our warm and charming atmosphere will instantly relax you while our attentive staff spoils you. We hope you can find everything you need. Our cuisine is focused on providing high-quality service and customer satisfaction - we will do everything we can to meet your expectations. Leela Thai Cuisine is the perfect destination for your next night out, whether an intimate dinner for two or a large group celebration. We serve dinner 7 nights a week.